4:30 Weather & Headlines: Leonard Cohen dies, #NODAPL Standing Rock pipeline protesters dig in for long fight, cold winter. 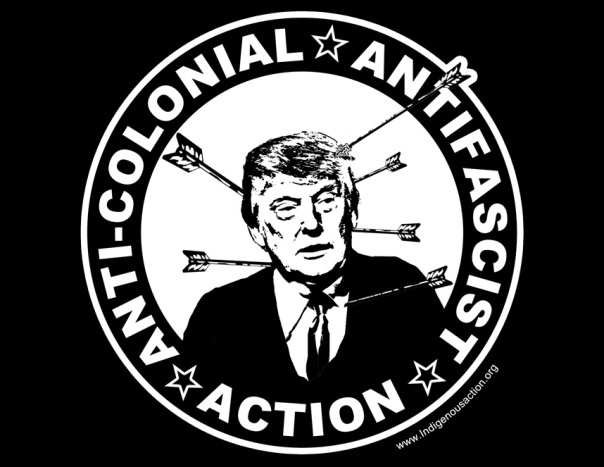 08:00 Trump Election — Protests Anti-colonial & Anti-fascist Action: ‘Make it Impossible for This System to Govern on Stolen Land’. For those of you surprised at the results of this tumultuous spectacle, welcome to the “America” that we have always known. Analysis by Indigenous Action. 15:00 International news headlines from Telesur, Reuters, and RT. 20:00 The Seeds of Trump Were Planted by the Centre Left – Election Analysis from Enda Brophy in Ricochet Media. How do those of us on the social movement left make sense of Donald Trump’s victory in the American election? How can we explain the ascent of an openly racist, misogynist, and xenophobic political movement to power in the United States? Excerpt of a conversation between Irwin Oostindie and Photographer Rogers Cremers in Amsterdam. 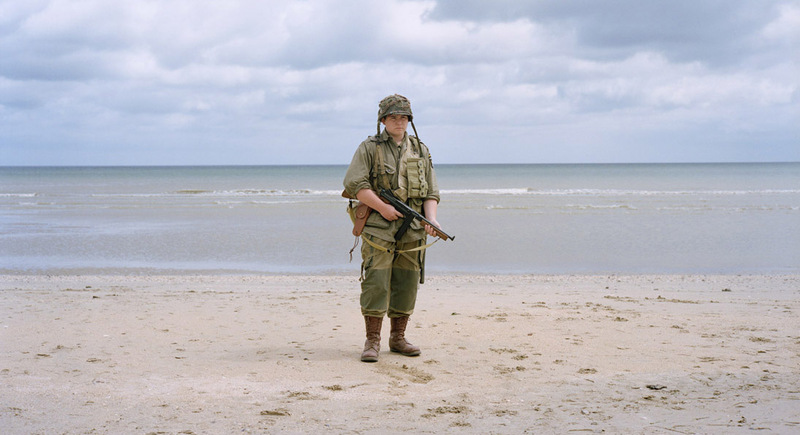 In 2008, Roger Cremers started World War Two Today a photographic project about the culture of remembrance and the ways in which this intermingles with modern day tourism; take for instance re-enactments of historical battles, which are turning out to be more and more popular nowadays. For this project, he visited historical sites in the Netherlands, France, Germany, Austria, Belgium, Great Britain, Poland, Russia and the Ukraine. 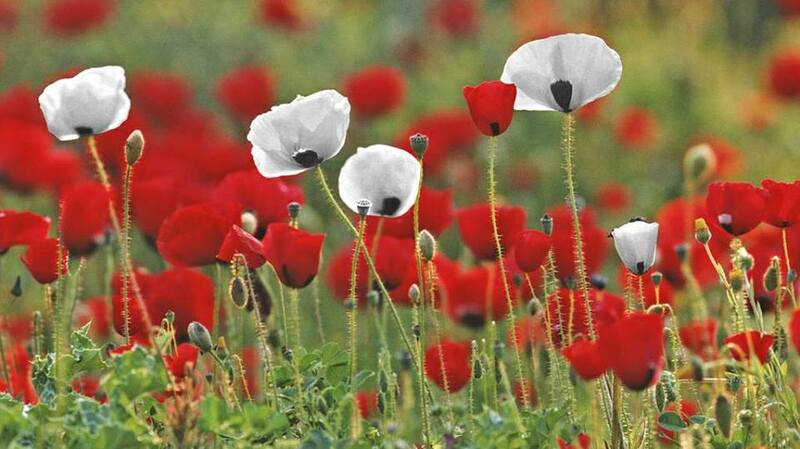 41:30 Teresa Gagné, Spokesperson, Vancouver Peace Poppies will talk about the white poppy phenomenon and preview their ‘Wreath Ceremony Will Recognize ‘Overlooked’ Victims of War. Friday November 11, 2016, 2:30PM – Seaforth Peace Park, Vancouver BC. On Friday afternoon Vancouverites from many backgrounds will gather for a different sort of Remembrance Day ceremony. This one is intended to commemorate refugees and other civilian victims of war, groups that aren’t normally included in traditional ceremonies, but who are now estimated to make up 90% of conflict victims. 53:30 Cowboy Smith of Redx Talks previews Redx Vancouver. REDx Talks: A Tradition of Innovation, Thursday, November 17th, 2016. REDx Talks Speakers: Cris Derksen, Jerilynn Webster, Carol-Ann Hilton, Dana Claxton, Ryan McMahon, Tłakwasikan Khelsilem.